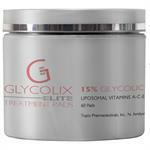 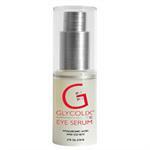 The Glycolix line of skincare products were developed by world renowned Topix Pharmaceuticals. 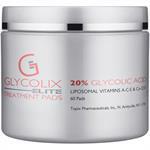 By implementing the most advanced scientific technology in their products, Glycolix is able to supply superior benefits for skin that suffers from dehydration, oiliness and acne, fine lines and wrinkles, or even dark spots. Their innovative use of alpha hydroxy acids removes the outer layer of dead skin cells to reveal a fresher, firmer face. 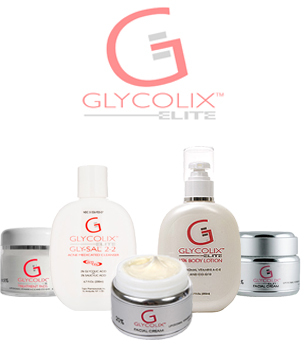 Because Glycolix includes other high-end ingredients like Vitamins A, C, E, and green tea extract, the skin is nourished and appears more radiant after use of their products. 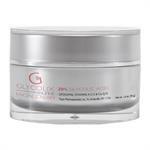 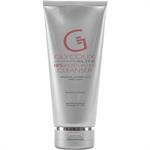 Glycolix features several products, many that are effective on all types of skin. 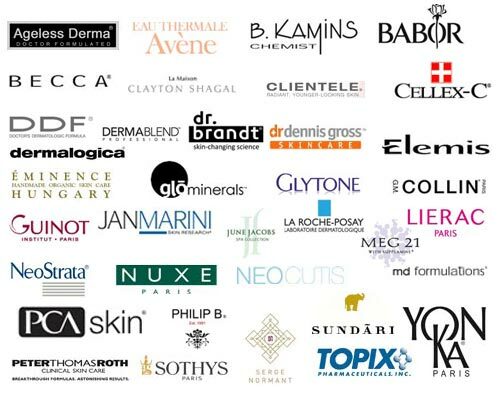 This eliminates the frustration that many consumers feel when they cannot find a product made for their specific skin type. 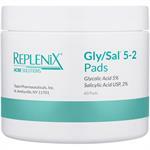 Not only that, Glycolix restores the skin's natural moisture balance, no matter if one has oily, normal, or dry skin. 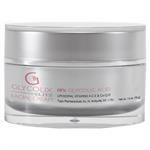 By incorporating Co-Q10 into many of their products, Glycolix is able to reduce the amount of free radical damage done to skin. 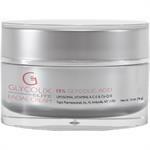 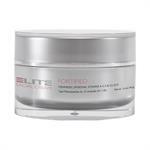 This helps to slow down the aging process and also assists skin to regenerate more quickly.